Jiophone Is Now With Youtube App; Here Is Everything You Should Know! Jio is no more a mysterious name in the market. There will hardly a person who is not a Jio customer. If you are among one and are having a JioPhone too then we guess, there is a spectacular news for you. Get your eyes open and ears perked up as Jio is offering you with its own Youtube App. Yes, we are talking about the same Google’s Youtube application that others are using in their Android and iOS phone. Now you can also make the most of it. Let us bump into more detail about the JioPhone Youtube App. 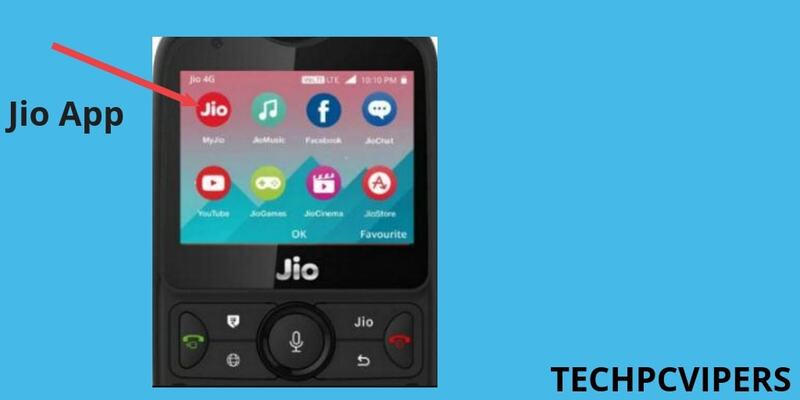 It was announced in the 42nd Annual General Meeting of Reliance Jio that JioPhone would be getting the features of Whatsapp, Google Maps, Facebook and Youtube from the Mid August of this year that is 2018. As we also know the JioPhone is already furnished with the Google Maps and Facebook. Plus recently Whatsapp has been added to the bucket. Now it is time for the Youtube application to get its place set. What will be the experience of JioPhone Youtube App? You must be thinking as to how will be the experience of JioPhone Youtube App; right? We would like to tell you there is not going to be much difference compared to the iOS or Android Phone. All you are going to miss are the features like incognito mode, dark mode, offline mode, and download option. But irrespective of that you can effortlessly share the Youtube videos with your friends through Whatsapp or any other social media platform. Isn’t it great! How to download YoutubeApp on JioPhone? Now login with your Gmail account and start using the application. Select the device option and then click on Software Update. Once the update is done, you will be able to use JioPhone Youtube App. As per the recent status shared by the Reliance Jio, it is said that around 25 million people are using Jiophone 2 and they have a set target of reaching100 million users in upcoming days. If you are planning to buy a JioPhone, then it is going to be a healthy catch as in just Rs. 2,999 JioPhone will come up with all the hottest features just akin to any Android or iOS phone.